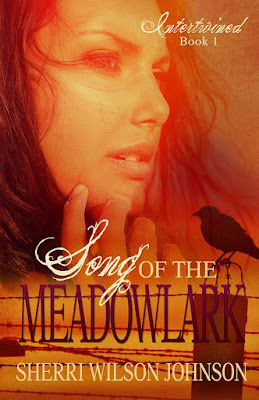 My guest author today is friend Sherri Wilson Johnson, and she is doing a giveaway of the ebook Song of the Meadowlark. Leave a comment below with your email address spelled out to enter the draw for this Ebook. I love the song Oceans by Hillsong United. It moves me to tears every time we sing it at church. It's my "GO" song. Whenever I'm battling with a decision, it never fails that we sing this song at church that Sunday, and I have clarification that I'm supposed to do what it is I'm unsure about. 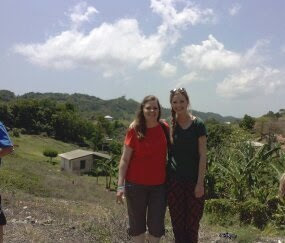 The first time this happened, I felt called to go on my first mission trip with my daughter to a village in Jamaica she'd visited seven times. 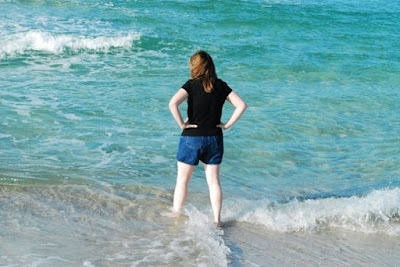 I wanted to go, but I was terrified of the flight, the curvy mountain roads, of everything. While singing this song, I asked God through the lyrics to “lead me where my trust is without borders”, to “let me walk upon the waters”, to “take me deeper than my feet could ever wander”. Right then, I knew I was supposed to go on the mission trip. My next big struggle was with changing the direction of my writing career. It was stagnant, and I wasn’t making a difference. Several people had given me advice, but I needed to hear from the Lord. I was so burdened when I walked into church that Sunday last summer, and wouldn't you know, the first song we sang was Oceans. Once again, I asked God and he answered, “Yes. Do it.” My obedience changed the course of my writing, opened financial doors for me, and God has blessed me for taking that scary step. Last year, I had the opportunity to begin freelancing for a national speaker and best-selling author, who was a friend of my one and only client. I wasn’t sure if I should accept the work because of time constraints, but again, God spoke to me through this song. I accepted the work with the intentions of using my earnings to invest in my writing career. A few months later, my husband fell ill and had to leave the workforce. Almost overnight, because of the connections God had made for me, I had five new clients. God lifted the burden of what we were going to do with my husband unable to work. God has always spoken to me through times at the beach, so I know it's no coincidence that Oceans speaks to me. What’s greater than this song is the God who created the oceans and everything else in this world. This greatness makes me want to serve Him and to do my best to bless others, to be a world-changer and not live a mediocre life. I'm not asking for much, right? God has given me these desires, and He’s beginning to give me the opportunities to make them a reality. You see, the God we serve does things big. Universe big. When we ask Him to bless us, to enlarge our territory, to keep us from evil (the Prayer of Jabez) and to do big things, we can trust that He will. That’s the kind of God He is. 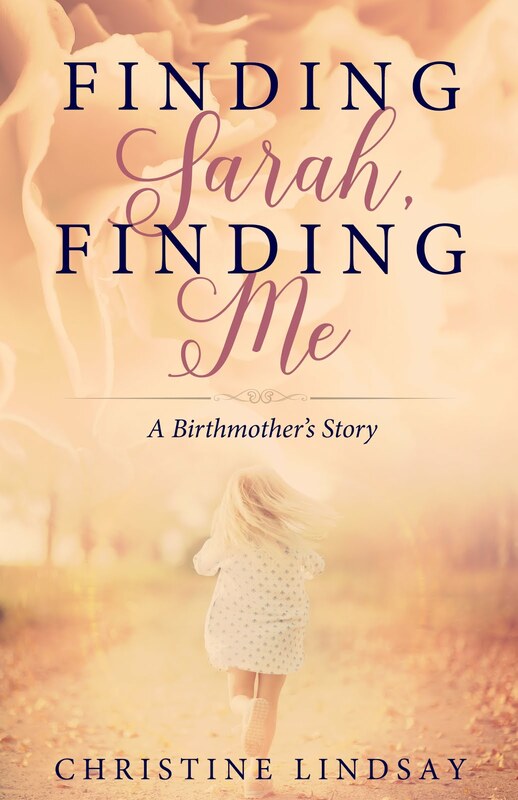 Shamed by the uncovered truth about her missing husband’s secret life, Cora Buchanan sets out for home to mend her broken relationship with her parents. Her car breaks down in a small Georgia town, where women are going missing and being murdered. 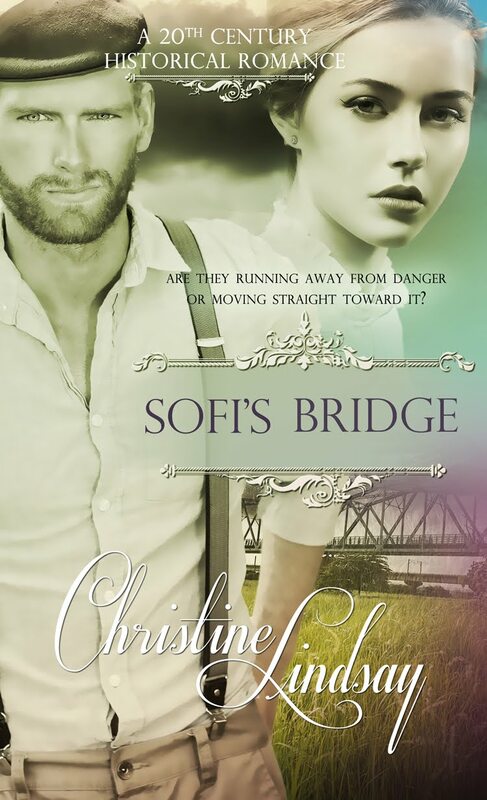 Cora seeks temporary refuge at the Southern Hope Ranch and is embraced by all except for Rex, a rugged widower who wants to protect his daughter from another loss. 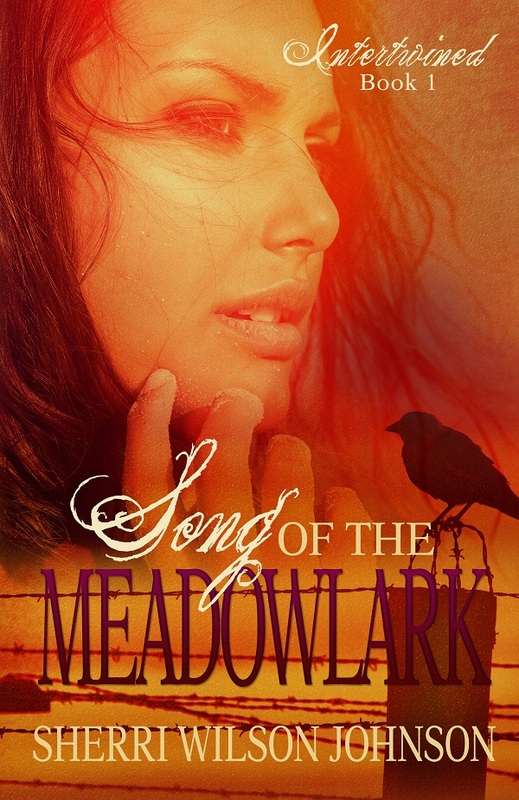 Cora couldn’t have predicted that being stranded would set in motion a series of life-changing events not only for her but for everyone she meets nor could she have known the significance of the song of the meadowlark. spending time with family, vacationing at the beach, curling up with a good book or working on her current work-in-progress. 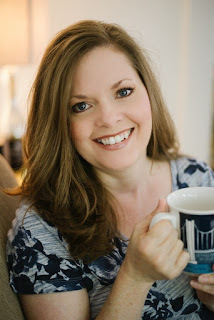 She is the author of To Dance Once More, To Laugh Once More, and When Love Must Wait from her Hope of the South series, and Song of the Meadowlark from her Contemporary Suspense series, Intertwined. The second book in this series Secrets Among the Cedars, is due out in late 2015.